I will Promote 06 Month Your Website and Drive Unlimited Real Visitors Traffic. 06 Month Unlimited Real Visitors Traffic to Website. 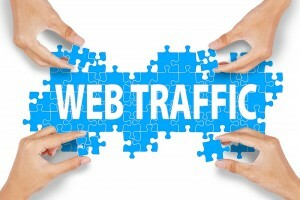 Traffic comes from search engines and social media too. Blogs, Landing Pages, Affiliated Pages also Accepted. I give you custom tracking link, where you can track your traffic. Traffic will be started once i delivered tracking and its continue for 06 month.